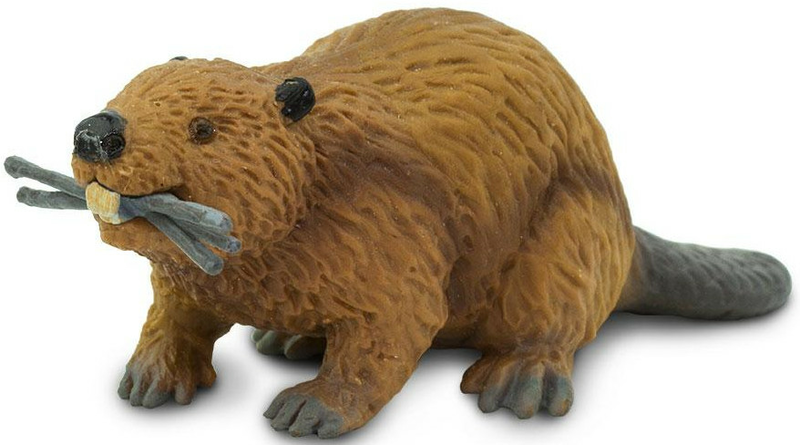 Believe it or not, the beaver is actually a rodent! 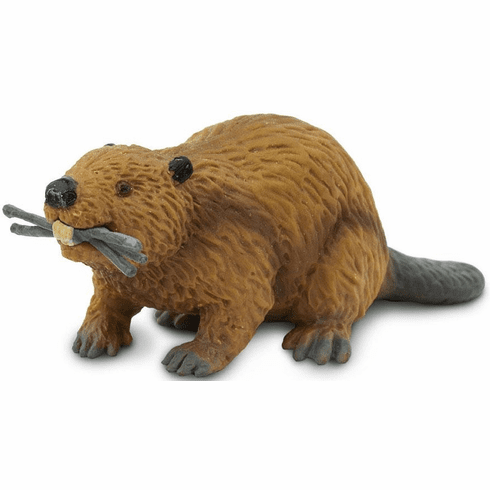 Made up of two different species, the North American beaver and the Eurasian beaver, this buck toothed mammal can be found throughout Canada and the continental United States, as well as some parts of Europe and Asia. Approximate size in inches: 4.01 L x 1.5 W x 1.38 H.